Valve and Blizzard were having a serious rift for past couple of years on the ownership of DotA. This rift rises when Valve officially announce the strategy based game DOTA 2 with the collaboration with Icefrog along with all the rights of DOTA. But some time after Blizzard showed some retaliation and decided to have a fight against Dota copyrights. After a long wait and Blizzard and Valve decided sort this issue out. 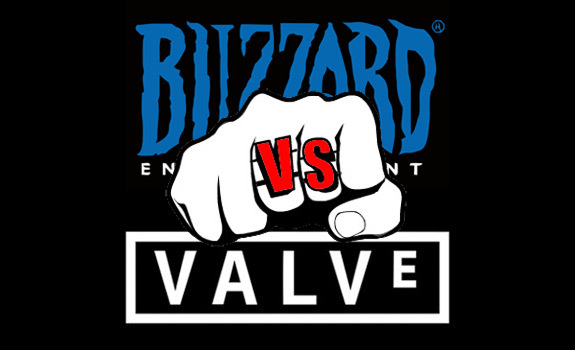 On May 11th 2012 in the official announcement they declared that there will be no longer issues on the ownership of DOTA and Valve and Blizzard will continue DOTA as they were doing before. The key points of this announcement are written below.. According to the agreement, Valve will continue to use DOTA commercially, including DOTA 2. Blizzard will preserve noncommercial use of DOTA for its community. As mentioned in the above point Blizzard will have a liberty to use player-created maps for Warcraft III and StarCraft II including Dota Allstars. Blizzard DOTA is going to renamed as Blizzard All-Stars as far as agreement is concerned. This announcement reflects that the future of Dota Allstars is secured and from now on Dota will be developed and run as it was running before.